As a new branch of the divM family, divM Power focuses on new business areas within power and utility solutions. divM Power will immediately start with development of power projects in both Sweden and internationally lead by Andreas Parkosidis. 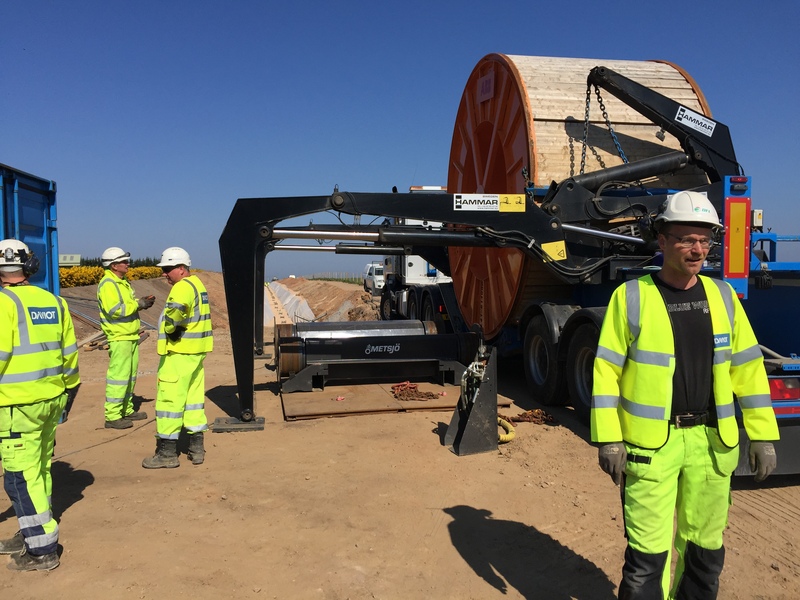 Together with colleague Gunnar Hellström, Andreas will continue development of the land based cable installation in the Scottish project Caithness-Moray-Shetland, a 320kV transmission line over the Scottish highlands. For more information contact Andreas on 0735-417144 or Gunnar on 0733-462530.